It's not unusual for sibling filmmakers to split off and do their own thing (hello Hughes Brothers! ), but it's odd to see it from the Coen Brothers. Joel is flying solo for his next project, an adaptation of William Shakespeare's Macbeth, and he's lined up an Oscar-winning duo to make sure it gets all the attention he could ask for. 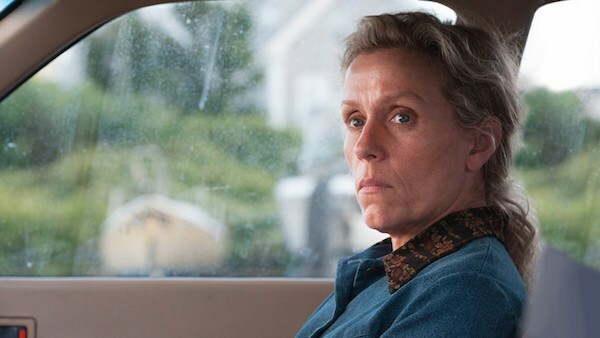 Denzel Washington and Frances McDormand are set to star in Coen's take on Macbeth, which will be distributed by A24. Coen will direct and adapt the script, which centers on the infamous Scottish general who murders and schemes his way to becoming King of Scotland, aided by his manipulative wife. 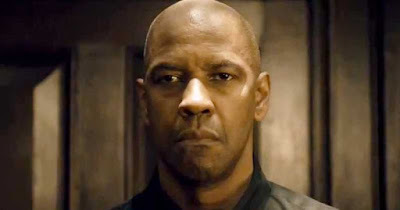 Denzel is no stranger to Shakespeare, having performed on stage in Richard III, Julius Caesar, and Coriolanus. On screen he played Don Pedro in Kenneth Branagh's adaptation of Much Ado About Nothing.